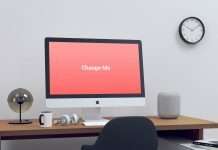 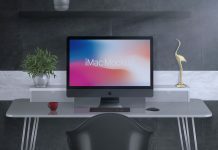 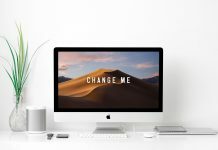 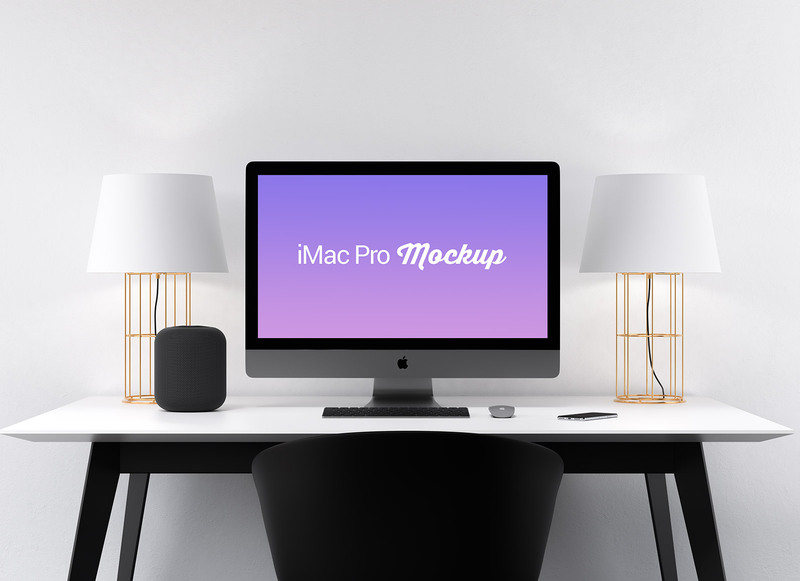 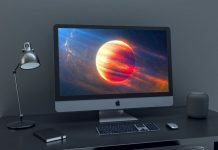 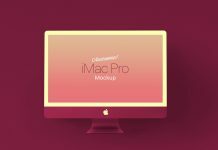 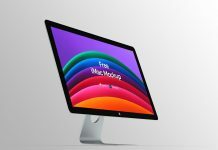 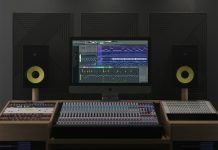 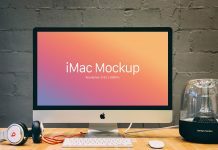 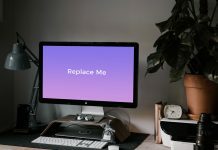 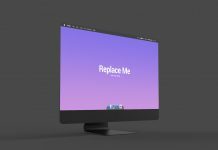 A beautiful modern Apple iMac Pro mockup to showcase website templates, web themes, applications, software or browser previews. 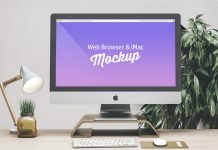 This mockup is generated in 3D software and it is ultra high in resolution. 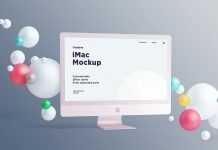 Easily place your artwork on smart object and your presentation will be ready in split seconds.